I've been obsessing about sunscreen lately! So I have been doing a bit of research and sharing my findings on my social media accounts, but I thought that it would be worth sharing here as well! So, for the past few years I've been reading articles about ingredients that we should be avoiding in sunscreen and things to look for, but I always lose track of all this great information! So I decided to sit down one day and just read loads about sunscreen, make myself some notes and turn those notes into an image that I could save onto the camera roll of my phone. This way I've got it with me at all times and I can check it whenever I'm shopping for sunscreen. I actually learned a lot (and realised how little I had known about sunscreen!) 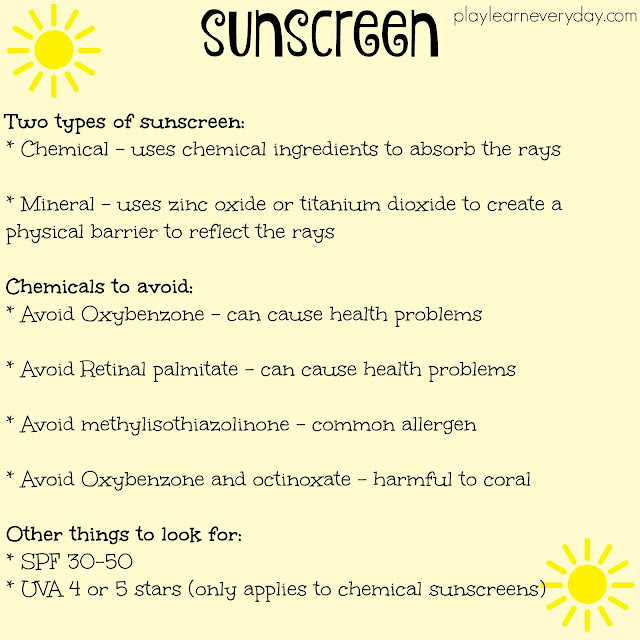 The main things that I picked up are that there are two different types of sunscreen; chemical and mineral. And both work in different ways (absorbing vs reflecting the suns rays). I've made a list of the ingredients to avoid and other things to look for. 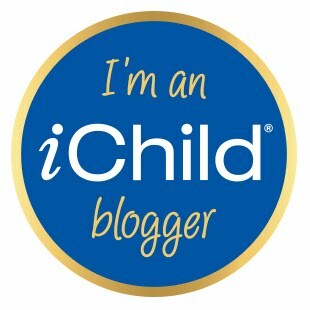 I have realised that I personally prefer mineral sunscreens, my favourites being Child's Farm Sunscreen (which I am a brand ambassador for) and Arbonne Sunscreen (which I am a consultant for) so it does make me feel confident that the brands that I was already working with do meet the criteria for a good sunscreen! 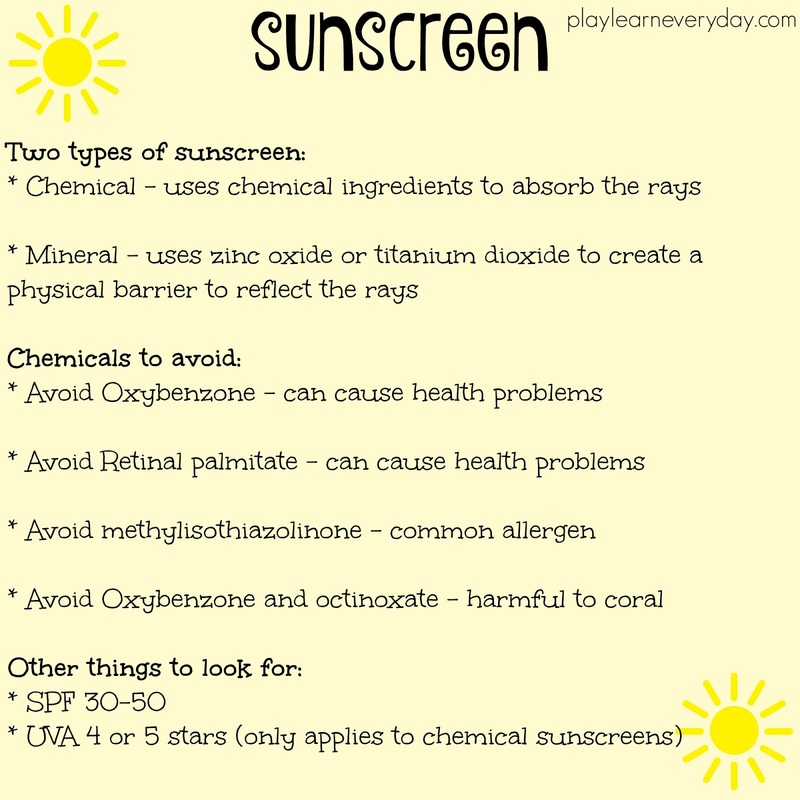 I hope that this helps others with their sunscreen shopping as well, please do ask me if you have any other questions or ideas for what needs to be added to our sunscreen cheat sheet!